Our highly-skilled drain engineers have the knowledge and hi-tech equipment to jet all kinds of drainage systems for domestic and commercial customers throughout Essex, Suffolk and London. We know that, in most cases, drainage emergencies are completely out of your control and happen when you least expect it. That’s why we have a team of drainage plumbers on-call 24/7 who will arrive at your property within two hours of your call. From clearing a build-up of debris and blockages to septic tanks and cesspits, we have the capabilities to get things flowing freely once again. 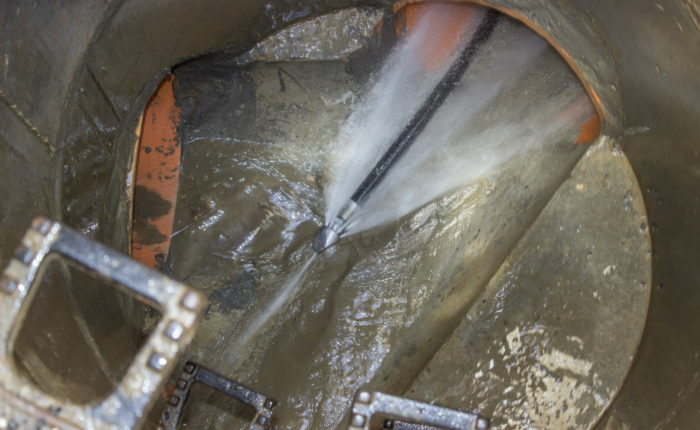 Our team are well-trained in the use of our high pressure jetting equipment, providing a highly professional and effective drain jetting solution. What goes on beneath the surface directly influences the efficiency of your property’s drains and gullies, distributing waste, surface and rain water away from your building. In the event of a blockage or problem with your drainage system, time is of the essence to avoid damaging and expensive flooding to your interiors. 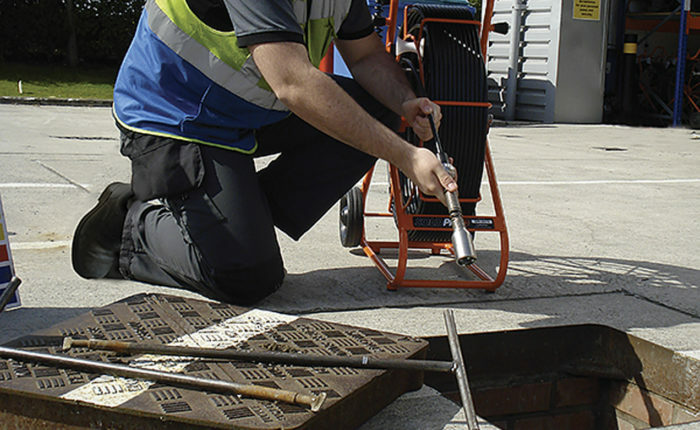 Our CCTV drain inspection cameras provide us with high-fidelity images that pinpoint immediate and potential drainage issues affecting your property. Our CCTV camera equipment is also beneficial for home buyers wishing to know the condition of the drainage system beneath their prospective new property, since this is not usually covered by an RICS surveyor. With razor sharp imagery relayed back to our computer screens, our drainage engineers no longer need to physically enter drains, resulting in immediate results and minimal inconvenience. Drain pipe relining has never been easier thanks to No-DIG technology – the fastest and most cost-effective way to repair a damaged drain in problem areas under buildings, driveways and roads where excavation would cause serious disruption. 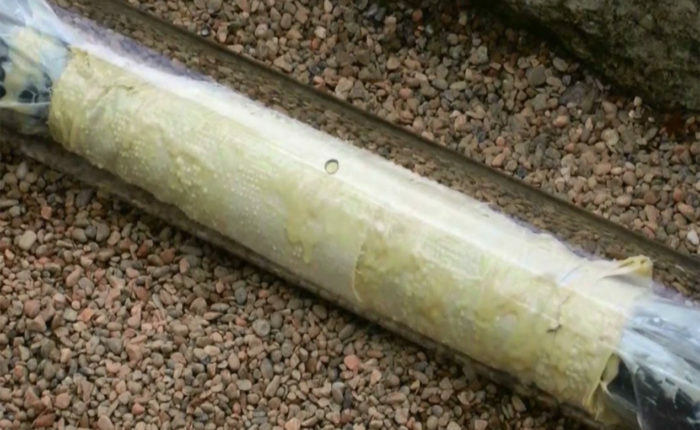 This advanced relining technique installs a resin that bonds to the inside of the damaged pipework, creating a smooth skin that acts like a new pipe within the existing damaged one. Trenchless pipe repairs are particularly useful in sewers that have been damaged from the roots, with the ability to fill in cracks and holes or missing pipework that have developed over time. Our experienced drainage engineers can provide immediate assistance and clear toilet blockages without delay, restoring your domestic or commercial toilets to effective and hygienic working order. With many years of experience in the drainage and plumbing industry, we can spot the tell-tale signs of toilet blockages that prevent foul waste from leaving the property, rendering the toilet unusable. As part of our toilet unblocking service not only will we clear the blockage using a jet or internal pipe cleaner, we will test the toilet to ensure everything is flowing as it should before we leave your property. We endeavour to provide our customers with professional advice on how best to keep toilets clear and flowing freely in the future.